As mobile carriers in the States gear up to provide users with 5G connectivity, we'll start hearing about the different stages they've reached during the process. 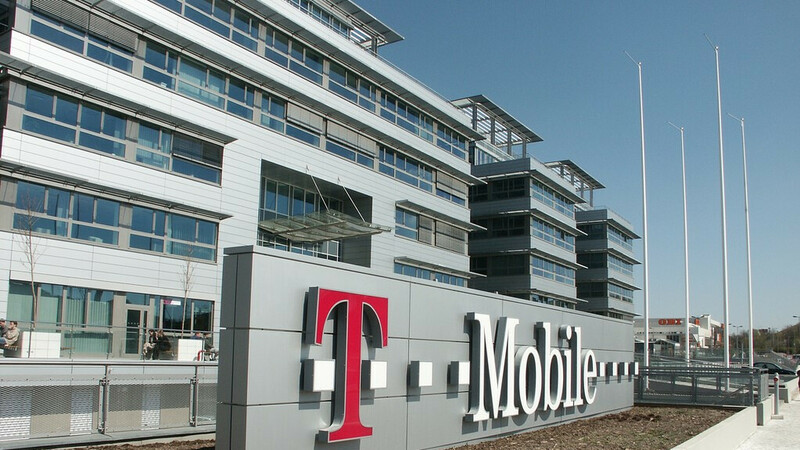 Today, T-Mobile's CTO, Neville Ray, boasted on Twitter that the company has achieved the first simultaneous, non-standalone 5G NR and 4G LTE connection. That sounds like a mouthful, so let's break it down a bit. We're all familiar with 4G LTE, so no need to focus on it. 5G, as the name implies, is the next generation technology for data transfer between mobile devices. As with most things technology related, there are some added variations. NR stands for New Radio and refers to the new extended range of current 4G LTE frequencies that spans from 450 MHz to 6,000 MHz. Because it largely uses 4G frequencies and hardware, this subset of 5G is called non-standalone. Basically, it's an upgrade (but a very significant one) to the current technology. That makes it easier for companies to faster and cheaper integrate it into their networks, because it only requires relatively small hardware and software changes. Because of the additional frequencies, smartphones will need different antennas to benefit from it. The first such devices are expected to hit the market in the beginning of 2019. While this technology is active, 5G and 4G will complement each other, voice transmissions and lower bandwidth data transfers will be handled by 4G and higher bandwidth by 5G. It's hard to say exactly how much faster the improved network will be, but even conservative estimates predict a 10-fold increase. Standalone 5G is further away in the future, because it will have an even higher cost for carriers since it operates at a completely different frequency range, between 24,000 and 53,000 MHz. It will require fundamental changes in infrastructure and software, making it the true next generation technology. Because non-standalone 5G still requires substantial investments, some network operators are considering skipping it and moving straight to standalone 5G. The integration of 5G can only excite us and we can't wait to see what carriers will offer and, of course, try it ourselves. Some carriers will skip, good carriers will implement the 4G side too so the network benefits as a whole from not being taxed by slower connections. T-Mobile is going to be calling this technology "5G" like At&t was calling HSPA+ "4G". I hope T-Mobile won't repeat that nonsense again, especially since AT&T is trying to do it again. To this day I still see people all confused about what 4G and LTE are.